Winters in Minnesota are rough, there’s no denying it. There’s the snow shoveling, slippery roads, incredibly short days, but also the colds, coughs and the flu. 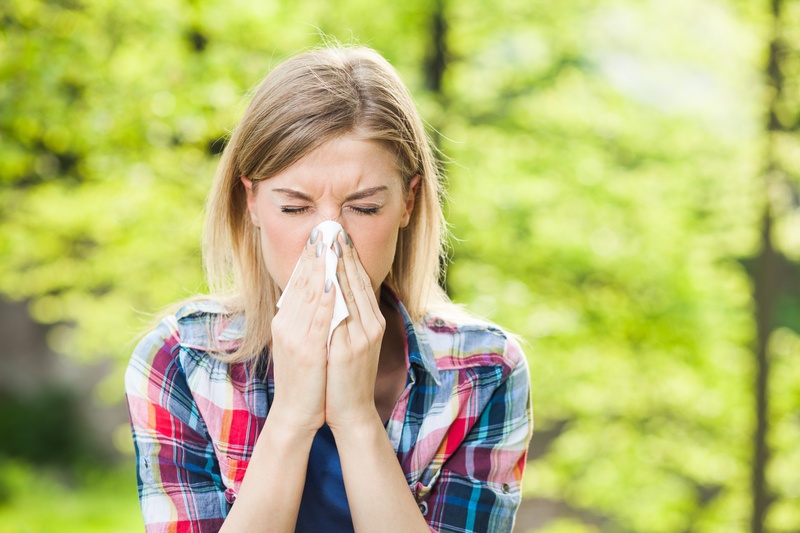 So, just in time for your sore throats and sneezes, Dr. Nina Hamza offers these tips to help you cope with seasonal illnesses. When you get an upper respiratory infection, the first step is to figure out whether it’s caused by a virus or bacteria. This is not always easy to do. A rapid strep test can identify a specific bacteria causing a sore throat, but most other upper respiratory infections are viral. It’s important to differentiate the two because bacterial infections respond to antibiotics and viral infections do not. This means that no matter how awful, tired and feverish you are, an antibiotic will not help if it’s caused by a virus. Once the infection is determined to be viral, the second step is to figure out if you have a simple cold or the flu. Flu or influenza, is a specific group of viruses. A broad rule of thumb is that if the illness comes on quickly, with greater intensity, and is associated with high fevers and intense body aches, it’s probably influenza. Why is it important to differentiate the common cold from influenza? Because influenza can have serious, often life-threatening complications. Also, influenza has specific treatment options called antivirals, which can sometimes be used. So it’s true, we can land someone on the moon but we still can’t cure the common cold. In fact, the same adage my professors told me years ago still holds true: With treatment it takes about 7 days to get better (from a cold), and without treatment it takes about a week. There are some things you can do while you’re waiting for your body to heal itself. Get lots of rest and sleep as much as you can. Drink plenty of fluids. Your mother was right, chicken soup does actually help! Use acetaminophen or ibuprofen for fever and body aches—always in recommended dosages. You can use over-the-counter cold remedies, but read the packaging to make sure you’re not doubling-up on medications. For influenza, there are approved antiviral medications that can decrease the severity and duration of the illness. Most healthy individuals don’t need to take these medications, but you can talk to your health provider about this. Getting sick can make a harsh winter even harsher. If you’re a see-the-glass-half-full sort of person, use it as an excuse to turn off your phone, close your computer, crawl under a blanket and maybe watch some TV. Ridgeview Medical Center is an independent, nonprofit, regional health care system located just 35 minutes west of Minneapolis on Highway 5. Its network includes two hospitals—located in Waconia and Arlington—a multitude of primary and specialty care clinics (including OB/GYN clinics in Chaska and Chanhassen), emergency services and specialty programs, and Two Twelve Medical Center in Chaska—a free-standing 24/7 emergency and urgent care facility with multi-specialty clinics and services.